An auto loan is very useful if you want to purchase a vehicle but do not have the ability to pay for it upfront. There are a variety of lending institutions that offer this type of loan, and banks are one of the most common and secure lenders. 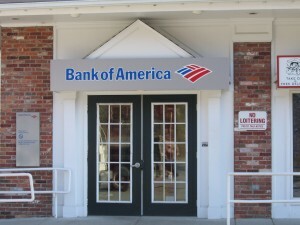 Bank of America is well known for offering a variety of loan types including auto loans. If you want to obtain a Bank of America car loan, you will need to follow a set process. Preparing yourself for the process and understanding the steps will help you gather what you need to qualify for a loan. – You must be 18 years of age or older to obtain a loan. If you are in Alabama or Nebraska, you must be 19 years old or older. – You must be a United States citizen, resident alien or non-resident alien. You must also reside in the United States. – In order to file a loan application online, you will need an e-mail address to receive status updates and other information. These are the most basic personal eligibility requirements for getting a car loan through Bank of America. It is important to note other requirements may apply depending on where you live, state laws and so on. 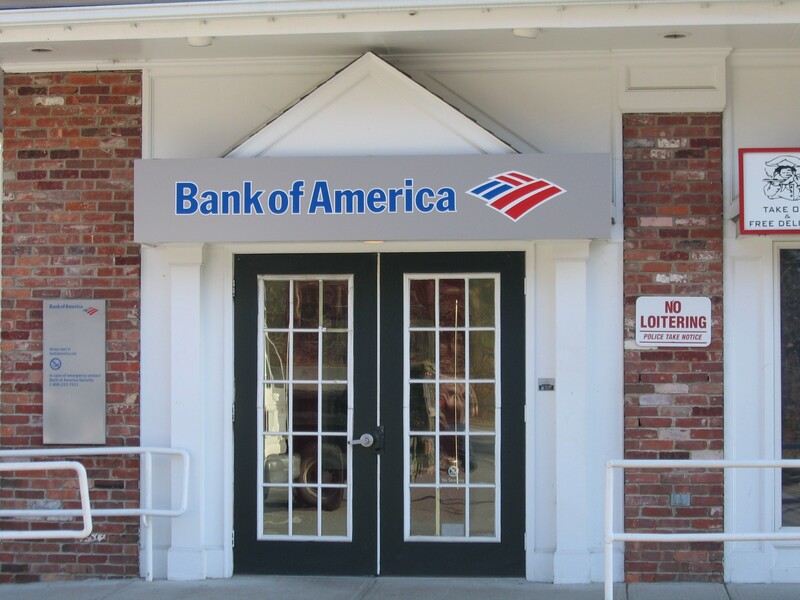 To get location specific info, consider contacting your local Bank of America. – The car you choose must be 10 years old or less. – The car must have 125,000 miles or less on it. – The car must be a personal vehicle. It cannot be a commercial vehicle or used for commercial or business purposes. – The car cannot be a hybrid modified vehicle or a non-standard manufacturer vehicle. – The vehicle can not be a motorcycle. There are additional requirements for car eligibility listed at Bank of America’s Auto Loan FAQ page. Review this info to make sure your car will meet the requirements. While the lists above give you some basic qualifying information, there are other specifics you will need to consider. Bank of America has various interest rates and loan types available for both used and new cars. They also offer refinancing options if you are looking to modify your current car loan. Loan structure and interest rate will vary depending on the car you choose and your personal financial details. General information is listed online regarding these factors, but specific information will vary. You can review additional info by visiting Bank of America’s Auto Financing Page. If you decide to apply for a car loan through Bank of America, you have two options for doing so. You can apply on your computer using their online application, an option which also gives you the ability to use an online chat feature if you need assistance. The Bank of America website prompts you to choose your state so you can view state specific information. You can also use their website to check the status of your application. Alternatively, you can apply in person at a Bank of America branch. This may be the best solution if you want one-on-one assistance while determining your car loan needs.